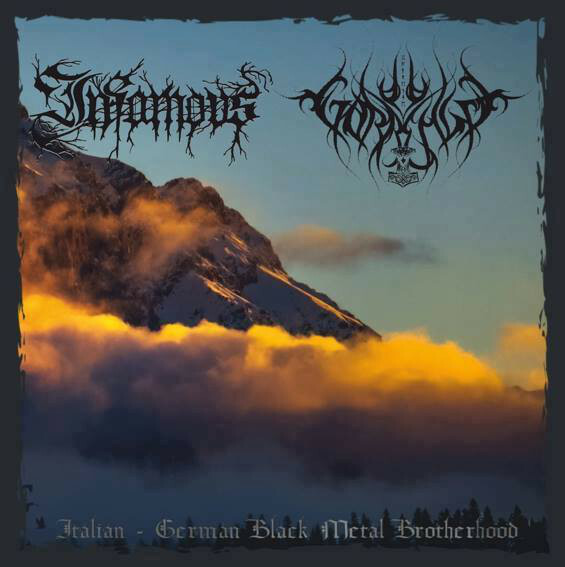 By now established as one of few post-nineties black metal acts worth saving for posterity, Infamous returns with yet another joint effort production on the Hammerbund label. Joining the bill is the somewhat amusingly christened Gorrenje, a band previously unknown around these quarters but apparently of a slightly older vintage than their Sardinian counterpart. As has earlier been the case, Infamous proves to be vastly superior to their collaborators and is therefore the one most worthy of our attention.